The Fredericksburg Guidebook has become a fixture in the Fredericksburg area, and is a proven success for advertisers. Our market coverage is growing on a weekly basis, and the demand for our books is so great that we have had difficulty meeting it. If you’re a businessperson eager to maximize your marketing dollar, this is one bandwagon you need to be on. We here at the Fredericksburg Guidebook strive to offer local businesses a means to bring their goods and services to newcomers and locals. Our mission is to unite the region in marketing to their valued customers. Throughout the past 3 years we have been utilizing data collected from the Randall Travel Marketing survey of our area to aid in this quest. The survey found that the Fredericksburg area received an A- rating with 70.75% of the tourists polled saying that they would return to the area. These people also said that they visit the area to experience history, the arts and entertainment. On the local level, the city of Fredericksburg, and the counties of Spotsylvania and Stafford are home to over 290,000 residents with median incomes from $30,000 to in excess of $60,000. All of these people, from near and far, are your existing and potential consumers. To our current supporters, we say thank you. To those of you who are not, we invite you to get involved with us, a community minded publication that aims to take your business to a new level. Our new slogan “Whether you’re just stopping by, or staying a lifetime” helps our readers know who our market is right away. That is for all people who want to know what is in Fredericksburg for them. 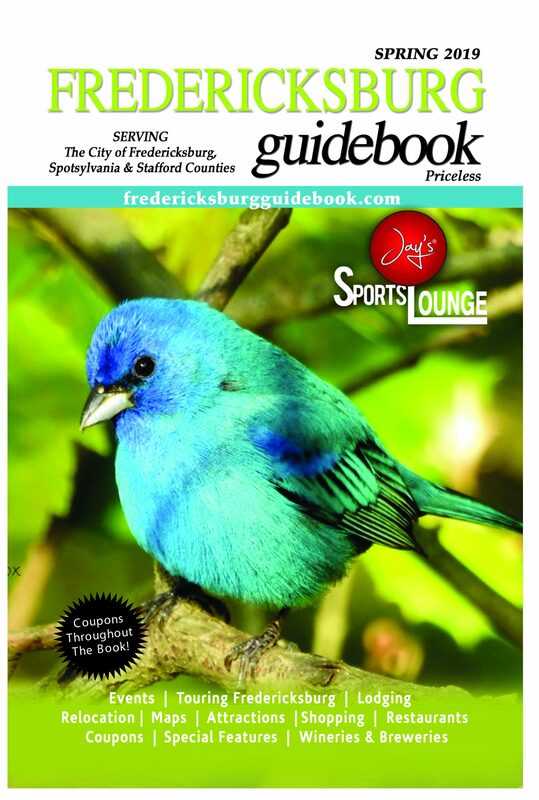 The Fredericksburg Guidebook is a full color magazine, that is published three times a year (every four months). Each issue includes events, articles, coupons, new advertisers and a new cover. Distribution of The Fredericksburg Guidebook is FREE to visitors and newcomers to the Fredericksburg area, as well as to locals at our many area distribution locations including 21 WaWa’s. All rates quoted are in full color and are priced per issue. Each edition has 30,000 copies printed. 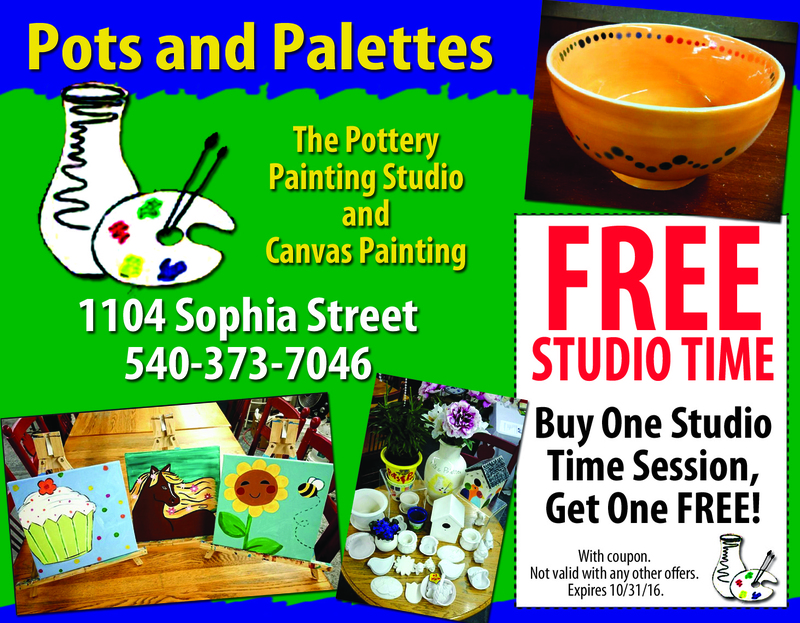 Please call 540-226-0988 for any questions or e-mail me at fredericksburgguidebook@yahoo.com. I hope you enjoy finding out what we can do to help you.